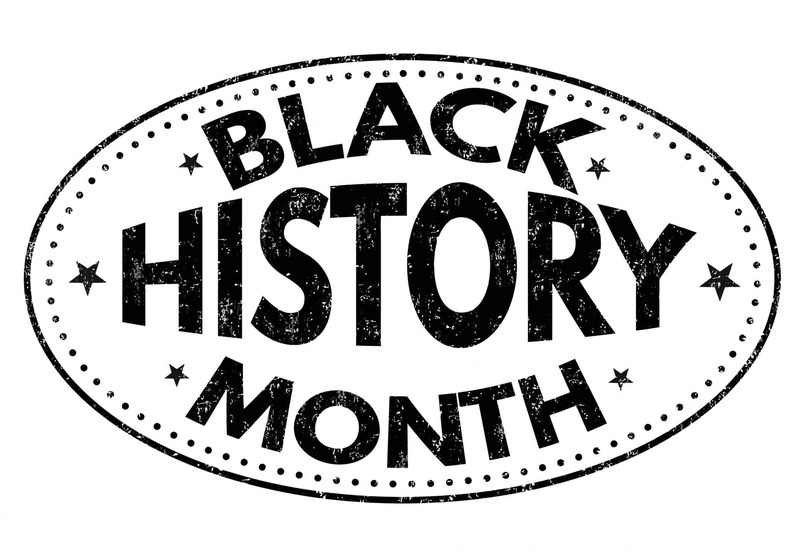 Throughout history, there are have been many teachers, educators, and advocates who have shaped our country. Some are well known, whereas others were in the background, pushing to change the education system for African American children. Whether it was as a teacher inside the classroom, on the front lines of research and program initiatives, or as the leaders in the fight for equality, all of these goal-driven individuals were a part of our ever-changing educational system. Three of these pioneers of education include Mary Jane Patterson, Susie Baker King Taylor, and Ramona Edelin. Here at Homes for Heroes, not only do we like to recognize our heroes, we like to give back to them for the countless selfless acts they perform daily. Sign up here to see how Homes for Heroes can give back to you! Mary Jane Patterson is recognized as the first black woman in the United States to earn a degree from a four-year college. After she graduated from Oberlin College in 1862, she taught at the Institute for Colored Youths in Philadelphia, followed by a teaching position at the Preparatory High School in Washington, D.C. Patterson became the first black principal of the Preparatory High School for Colored Youths in 1871 and worked there until her death in 1894. She was a mentor to many African-American women throughout her career. 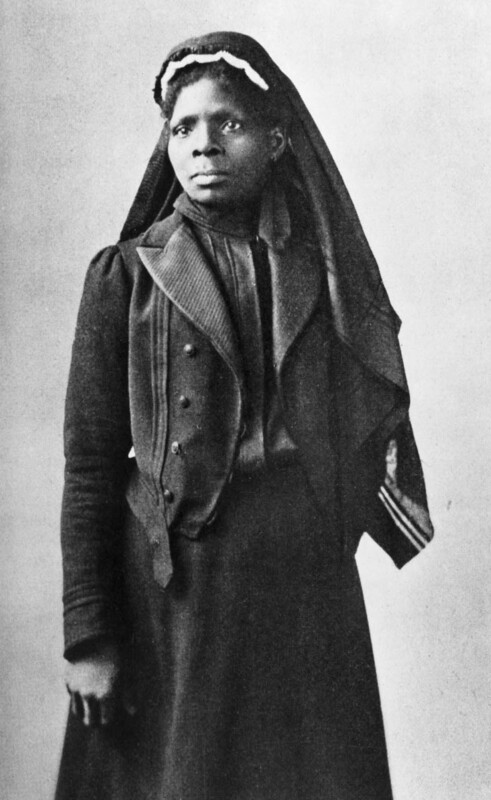 Susie Baker King Taylor was born into slavery in Georgia in 1848. When she was seven years old, Susie, along with her brother, moved to Savannah where their grandma took them to live with her. They were taught by black women at two secret schools because there were strict laws in Georgia about educating African-Americans formerly. Susie Baker soon became very skilled in reading and writing. 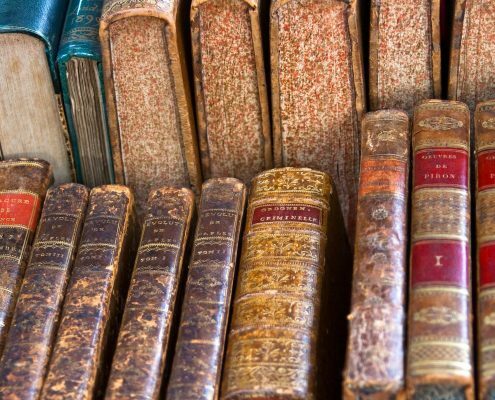 After learning everything she could from her two teachers, in 1860, she became friends with a white boy and girl who taught her lessons as well, despite the anti-education laws were still in place in Georgia. When the Civil War broke out, Susie Baker was 14 years old and went back to live with her mother in the country. After Union soldiers attacked and captured a nearby Fort Pulaski, Baker fled alongside her uncle, his family, and other African Americans. They made it to St. Simon’s Island, a Union-occupied island off the coast of Georgia, and that is where Baker obtained her freedom. After Army officers on the island learned of her education, Commodore Lois M. Goldsborough gave Baker school supplies and books so she could run a school on St. Simon’s Island and she became the first black teacher to educate African American kids openly. She taught children during the day and adults at night. While on the island, Baker met Edward King, who was a black non-commissioned officer fighting for the Union. They later married before leaving the island. 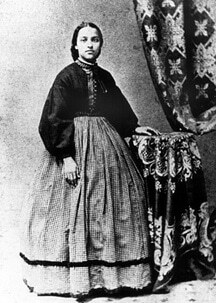 Susie Baker King then traveled alongside her husband and his company for the next three years, teaching black Union soldiers reading and writing while also working as a laundress and a nurse. When the Kings moved to Savannah in 1866, she opened a school for freed African American children. She gave birth to her son in that year but lost her husband three months later when he died in September. In the 1870s, King relocated to Boston, Massachusetts and eventually married her second husband, Russell Taylor. Continuing her passion as a nurse, she joined the Women’s Relief Corps, assisting soldiers and working within hospitals, and eventually led the Corps as President. In 1902, she published her memoirs in a book titled Reminiscences of My Life in Camp with the 33rd US Colored Troops. At the age of sixty-four, Susie Baker King Taylor died in Boston in 1912. Ramona Edelin was born in 1945 in California and moved around the country with her family throughout her school years. She spent time in Georgia, Illinois, and Massachusetts. She earned her Bachelor’s degree in 1967 from Tennessee’s Fisk University, then completed her Master’s Degree in 1969 from England’s University of East Anglia, followed by her Ph.D. in 1981 from Boston University. After she earned her master’s degree, Edelin founded and was chairman of Northeastern University’s Department of African American Studies. She became a part of the National Urban Coalition in 1977 and eventually moved up to President and later, CEO. She led the coalition to initiate the program, Say Yes to a Youngster’s Future, providing science, math, and technical assistance to teachers and youth of color in metropolitan areas. The Urban Systemic Initiative, from the National Science Foundation, helped introduce Edelin’s Say Yes to a Youngster’s Future to over two hundred schools across the country and eventually partnered the program up with the Department of Education’s Laboratory for Student Success. Ramona Edelin brought leadership opportunities to minorities when she created the Executive Leadership Program and the M. Carl Holman Leadership Development Institute. She was delegated to the Presidential Board of Historically Black Colleges and Universities in 1998 by President Bill Clinton and went on to co-found and work as treasurer of the Black Leadership Forum. 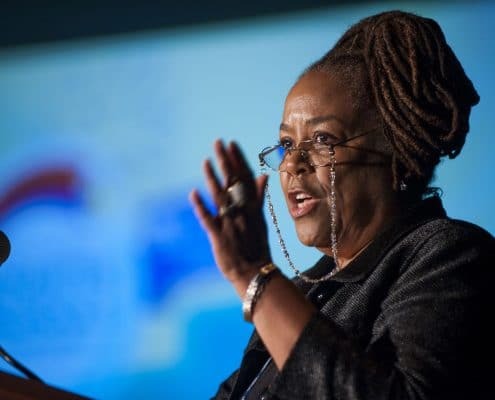 She served on various boards of directors and committees for programs such as the Black Community Crusade for Children’s Federal Advisory Committee, Humanities Council of the D.C. Community, and the District of Columbia Educational Goals 2000 Panel. Ebony recognizes her as one of the “100 Most Influential Black Americans,” and she was awarded the Southern Christian Leadership Award for Progressive Leadership as well as the IBM Community Executive Program Award. Although Edelin never taught in a classroom, she made it possible for other teachers to work with their students to create chances for them to better themselves. These three individuals helped shape the United States, in both the education system and the fight for equality. Mary Jane Patterson became the first black African American to graduate with a four-year college degree, even though it was not initially a program for women. Susie Baker King Taylor broke the laws in Georgia to help African Americans read and write. Ramona Edelin created programs across the country that helped African American students move forward in math and science. These heroes have made the United States a better and more equal nation.